Ultimate Fighting Championship’s (UFC) multi-million dollar venture with ESPN has hit its first speed bump. 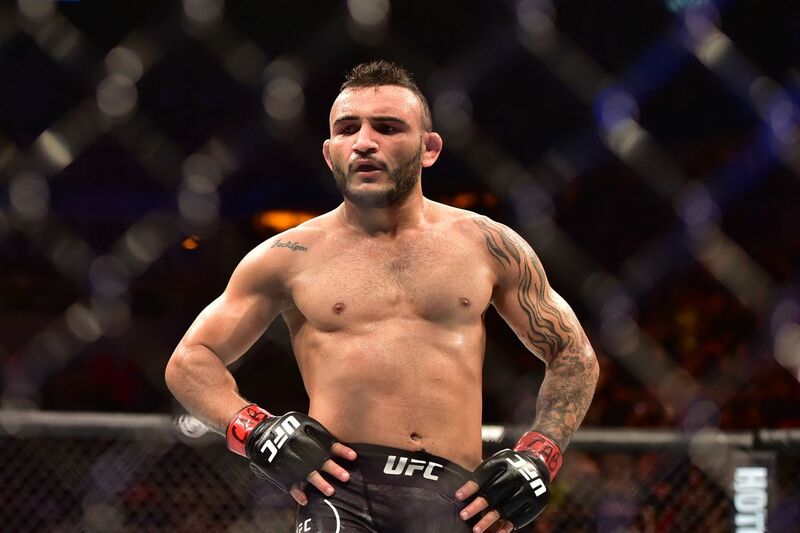 According to ESPN’s Ariel Helwani, both John Lineker and Ion Cutelaba have both been forced out of their fights against Cory Sandhagen and Glover Teixeira, respectively, which were set to go down at UFC on ESPN+ 1 on January 19 in Brooklyn, N.Y. Both John Lineker and Ion Cutelaba are out of their respective fights next weekend versus Cory Sandhagen and Glover Teixeira in Brooklyn, sources say. UFC looking for replacements but obviously time is of the essence with the card nine days away. It truly is a tough blow for the event seeing as how it’s a little over a week away from fight night. Glover and Ion were set to kick off the main card on ESPN+ 1. Now, the promotion will have to scramble to find two suitable foes for both Glover and Corey. Thankfully, nine days should be sufficient enough time to find a couple of combatants willing to take the opportunity to step up to the plate. The event is set to be headlined by a Flyweight title fight as division champion Henry Cejudo takes on current Bantamweight champion, T.J. Dillashaw. In the co-main event, Greg Hardy will make his official UFC debut against Allen Crowder in Heavyweight action. To see who else is fighting at UFC on ESPN+ 1: “Cejudo vs Dillashaw” click here.